Porta Mallorquina - your leading real estate agent in Son Ferrer! You are looking for a property for sale in Son Ferrer, or have a question regarding our real estate offers in Mallorca? You were not able to find the ideal apartment in Son Ferrer? Then please call us on +34 971 698 242, or send us an email to info@portamallorquina.com. Our Porta Mallorquina real estate agents in Son Ferrer will be pleased to asist and will help you find your dream property. The urbanization Son Ferrer is situated close to the Casino of Mallorca, not far away from Magalluf, in the southwest of the island. You can find some very beautiful sandy beaches in a short distance (Portals Vells, Cap Falcó), and also the golf course Poniente is situated close to it. It is a quiet residential area. 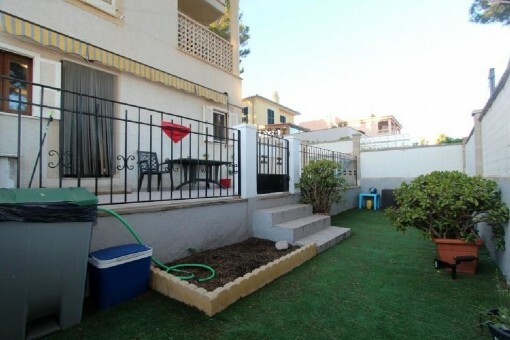 you are reading: Son Ferrer: Property for sale in Son Ferrer by Porta Mallorquina Real Estate · Porta Mallorquina Real Estate Rating 4,8/5 by 200 testimonials.